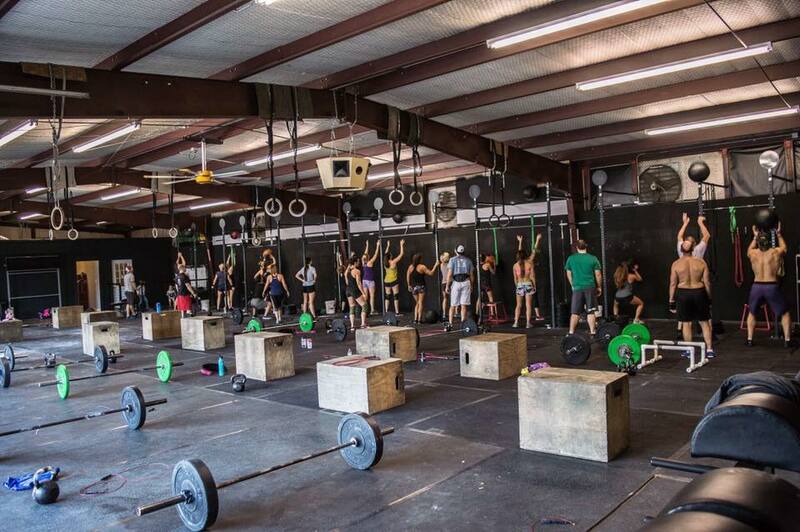 Want to try CrossFit? We offer a free introductory class every week at our SATURDAY COMMUNITY WORKOUT from 9:00 A.M - 10:00 A.M ! In the free introductory class you’ll get a chance to learn a lot more about our program and actually experience a CrossFit workout for yourself. The free intro class are a prerequisite for taking any of our Fundamental Elements Course. It’s purpose is to help us serve you better by getting to know your goals and expectations, fitness level, and experience. All intro classes are scaled and all movements are performed with NO WEIGHT it insures us of your safety until proper form and technique is developed. Join us a few minutes early to the community workout to sign a wavier and meet the coach! Click below to check out our class schedule. 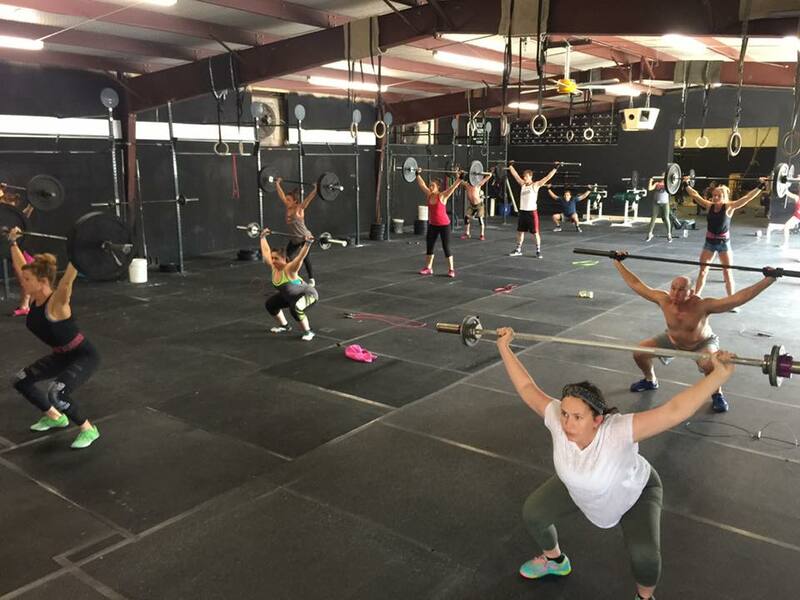 This program is for active healthy individuals that want to ramp up into our fast paced group CrossFit classes. This class will meet Tuesday and Thursdays during each week, with a limited number of people per class. There is a total of 3 classes that will need to be completed throughout the month in order to then sign-up for membership. These classes are offered on a rotating basis throughout the month so that the individual can join anytime or repeat a class if necessary. Attendance to ALL 3 Fundamental Elements Classes is required. During the Fundamental Elements course we are going to want to know a little more about you. We will be conducting assessments in order to understand you, your personal goals, current health, concerns or up and coming events. Once we have some understanding of your needs, we can help you achieve your goals. Additionally, you will receive a comprehensive understanding of the CrossFit Misfits Program. Gymnastics: Pull-up, push-ups, burpees, ring dips, muscle-ups, Handstands, l-sits etc. Other common movements: Thrusters, wall ball shots, kettlebell swings, rowing, box jumps, jump roping. Please understand that all movements have modifications and we are happy to work with all abilities. ​Our Fundamental Elements Program is mandatory in order to move on to the advanced group classes. If the schedule time and dates do not work for you, we offer a fast track to get in the WOD (workout of the day). Please do not hesitate to let us know if you have questions. We look forward to meeting you!